BCMbio™ is dedicated to providing a full range of microbial solutions to the agriculture, horticulture and turf management marketplaces. A rich, biologically active soil is fundamental to building a sustainable agricultural system. Our soil specific strains are designed to improve soil quality, increase plant health and provide a cleaner, larger yield at harvest. Crop soils have no natural process to replace nutrients and overharvesting has rendered many fields functionally unable to support new crops. BCMbio™ microbes have the ability to cycle nutrients, fix nitrogen and improve soil pore space which allows for a more biodiverse soil, which is essential to sustainable farming. 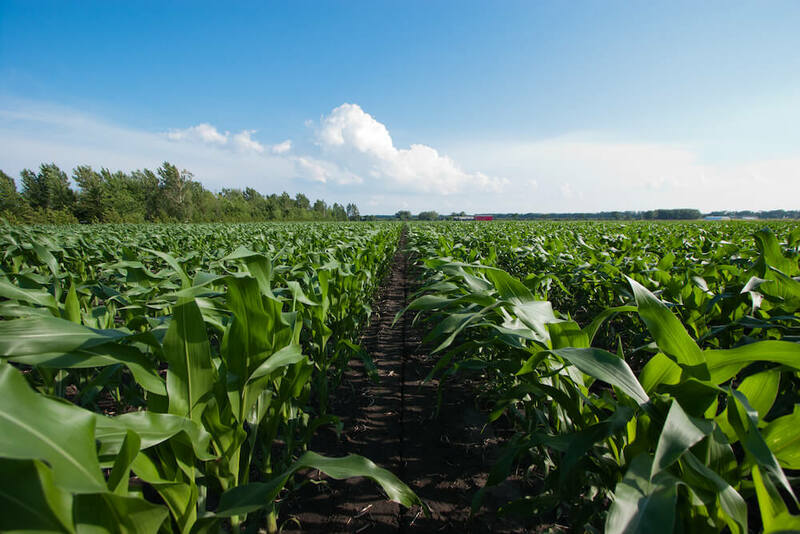 BCMbio™’s range of agriculture strains are selected for their ability to thrive in the root zone (rhizosphere) of plants where they break down organics quickly so the plant can synthesize those nutrients in a more efficient manner. This process not only results in a higher yield but allows for a more sustainable soil for future crops. A biologically rich soil supports plant health by improving the absorption and processing of nutrients, enhancing plant root growth, neutralizing toxic compounds in soil, and stronger resistance to disease by activating the plant's natural defense mechanisms.